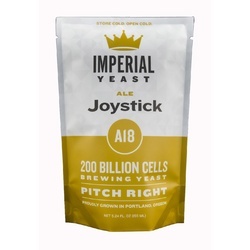 Yeast is the magic ingredient that brings your homebrew to life. 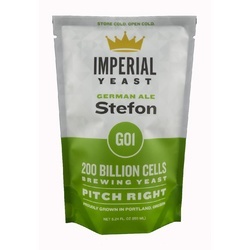 The strain you choose has a significant impact on the flavor and character of your finished beer. 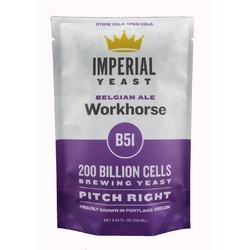 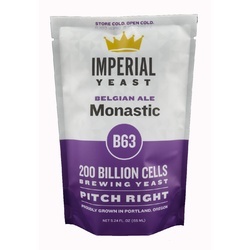 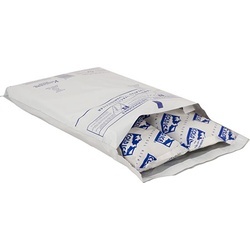 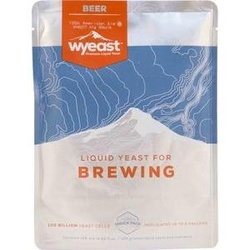 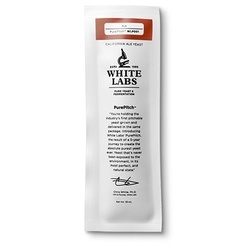 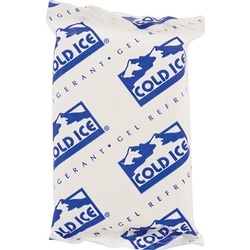 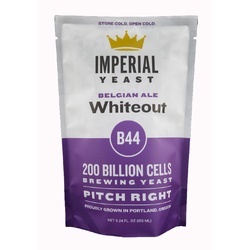 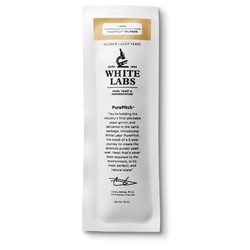 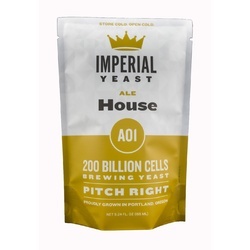 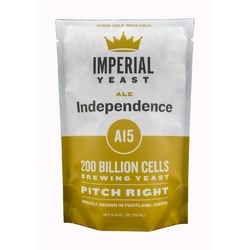 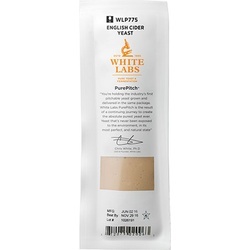 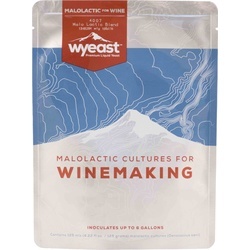 The HUGE variety of liquid yeast strains available to homebrewers is staggering! 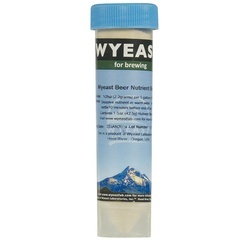 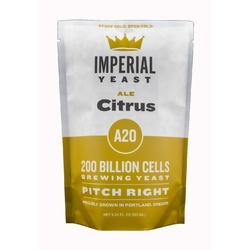 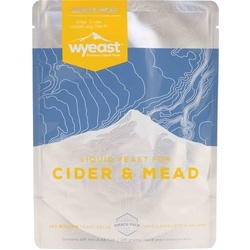 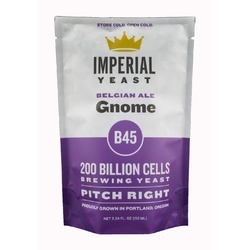 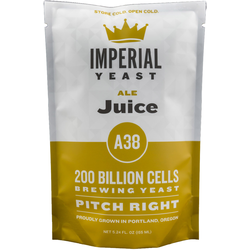 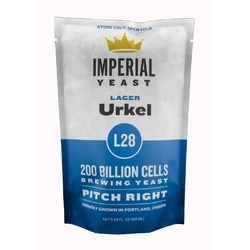 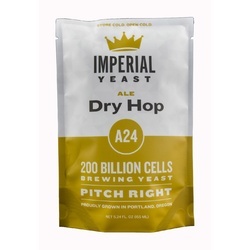 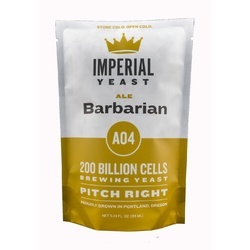 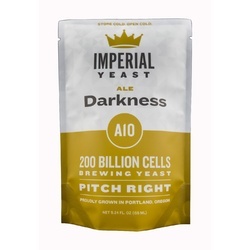 It's easy to use and you won’t have any trouble finding exactly the right yeast for the style of beer you want to make!